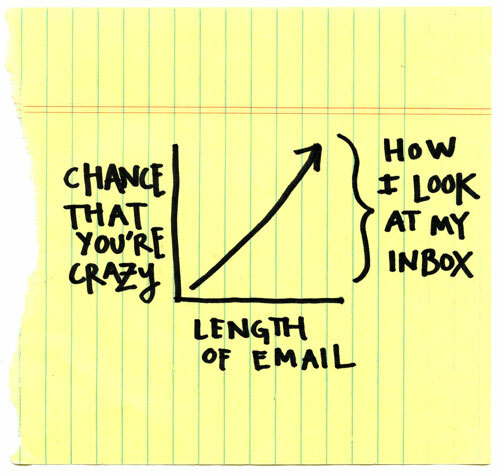 Please note: I get so much email that it’s impossible for me to respond to most of it! Because of the challenge in keeping up and the length of time it takes, I’m afraid I can’t answer questions about personal learning challenges, provide guidance on how to excel on a particular examination, or chat about potential career directions. I read almost everything, but I just can’t write back to everyone. ごめんなさい!